Last summer, Cardinal Donald Wuerl of Washington twice denied hearing any accusations about sexual misconduct by his predecessor, ex-Cardinal Theodore McCarrick. Cardinal Donald Wuerl said he had a "lapse of memory" when he denied that he knew of claims of sexual abuse made against his predecessor, former Cardinal Theodore McCarrick. WASHINGTON — Cardinal Donald Wuerl is again clarifying, and also apologizing, for his handling of claims of sexual abuse made against his predecessor, former Cardinal Theodore McCarrick. In multiple interviews, including one in July 2018 with WTOP, McCarrick denied he was aware of any allegations leveled against McCarrick. Donald Wuerl has served as the archbishop of Washington since 2006. Pope Francis accepted his resignation. See photos of Wuerl through the years. 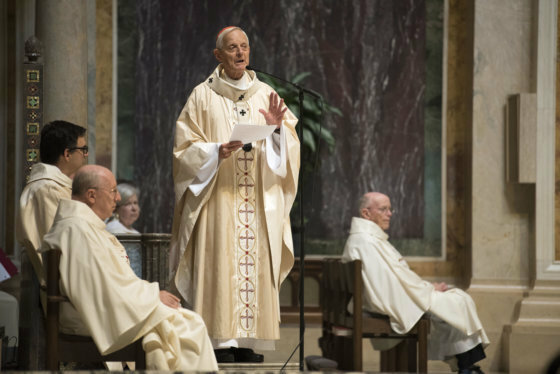 But records from the Pittsburgh diocese, where Wuerl served as bishop before his arrival in D.C., shows he had forwarded a complaint to the Vatican made by a former priest accusing McCarrick of sexual abuse. Wuerl explained in a letter sent to priests in the archdiocese, which was obtained by The Washington Post, that he never made mention of the matter again after that, in part because the victim requested that the allegation remain held in confidence. Eventually, over the next 14 years, he said he forgot about it. 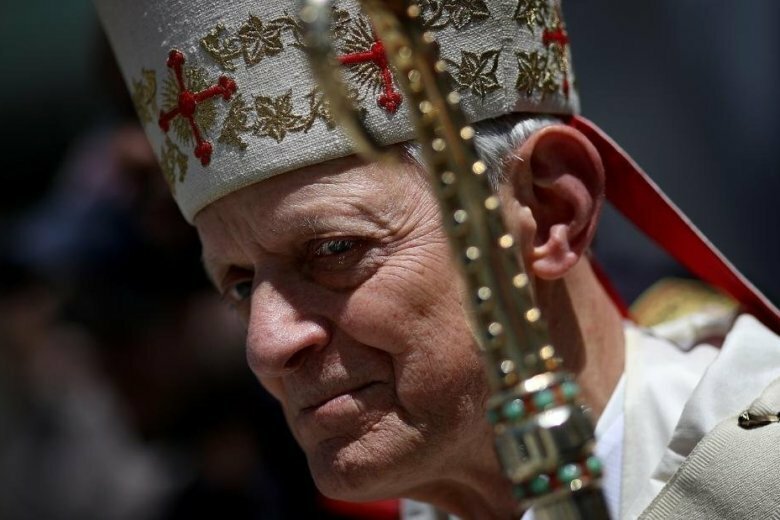 Since then, Wuerl has also argued his previous misstatements were meant to protect the accuser’s privacy, and that other previous denials about McCarrick’s alleged abuse extended only to children.